Ortho Sudha is natural oil for joint pain prepared in CSIR lab. 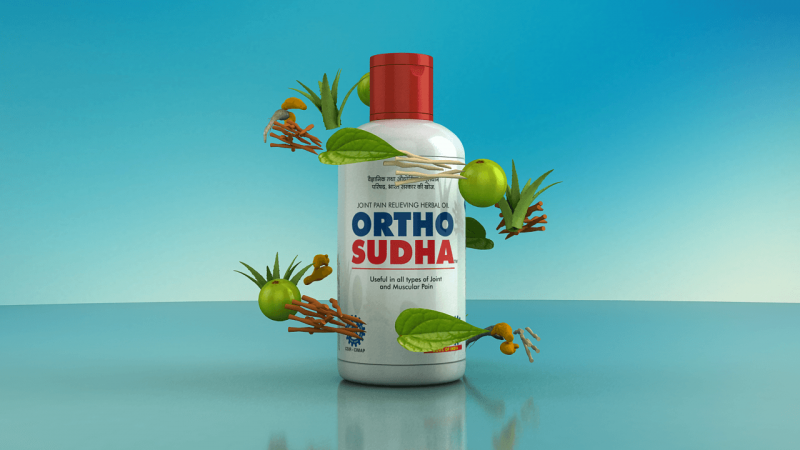 Ortho Sudha, an ayurvedic joint pain relief oil, is a popular brand backed by the CSIR-CIMAP (an acronym for Council of Scientific and Industrial Research – Central Institute of Medicinal and Aromatic Plants), Government of India, that signifies its authenticity and differentiates from the fake sellers. 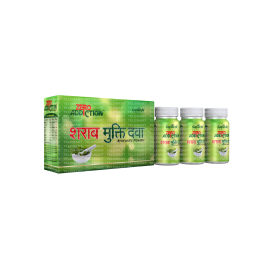 Synonymous to reliability & excellence, Ortho Sudha is an all-natural formula developed in CSIR lab under Government of India, to get relief from all kinds of joint pains including back pain, knee pain, wrist pain, elbow pain, neck pain & shoulder pain. The ‘CSIR-CIMAP’ Ortho Sudha is lab tested and 100% quality assured. Subsequently, the certified product is checked at different intervals repeatedly to ensure highest quality floating across the world. 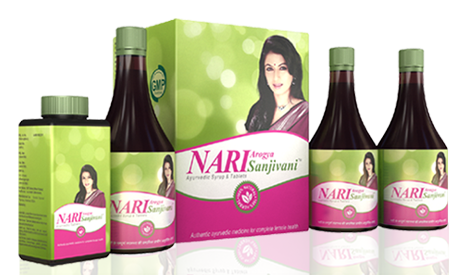 Formulated using finest natural extracts namely menthol,almond oil,lavender oil, tulsi oil, etc. 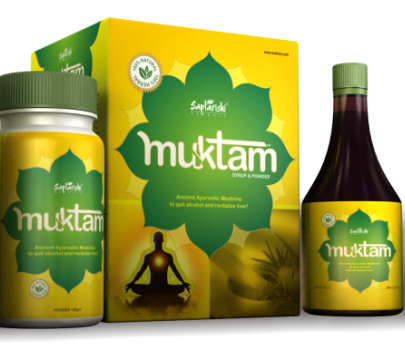 this works well on the pains emanating from degenerative joints, muscle sprains, inactivity or sudden injuries. 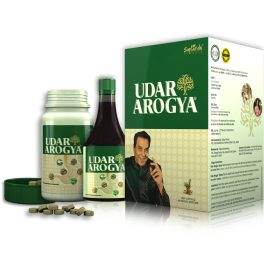 The benefits of this all-herbal formula are well experienced by millions of customers across the globe & the numbers are ever increasing due to its safe yet highly effective results in just few days of application.